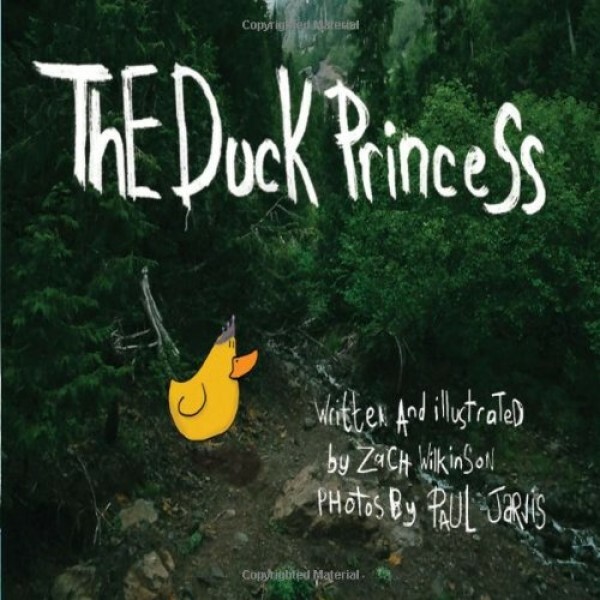 The Duck Princess is the wonderful story of a duck named Juniper, a monster and a bear wizard. Juniper faces a problem she thinks she can't overcome -- but finds out the solution was within her the whole time. Written and illustrated by Zach Wilkinson, with photos by Paul Jarvis, this beautiful children's picture book will take kids of all ages on a journey of self discovery and friendship through mountains and streams, forests and fields. For more empowering fairy tales and folktales starring girls and women, visit A Mighty Girl's Fairy Tale / Folktale section or, for stories about independent-minded princesses, visit our Ultimate Guide to the Independent Princess.